Best sleep I've ever had on a plane ! 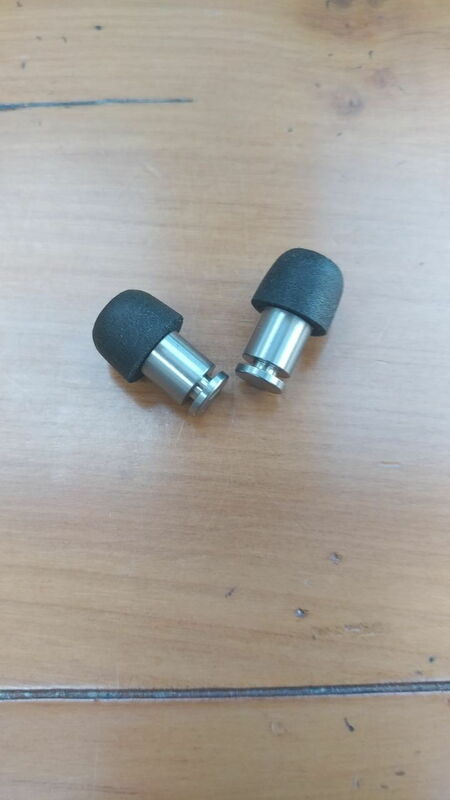 Glad to hear that they have already come in handy. If they are that good I should maybe consider a pair for myself as well. I opened it, because, well, what did anyone expect? All twelve sections? It's supposed to be an advent calendar you know! A package arrived for me today from my Secret Santa! I haven't opened it yet, so pictures to follow. My second secret Santa arrived today! Woohoo, thank you my mysterious coffee supper. 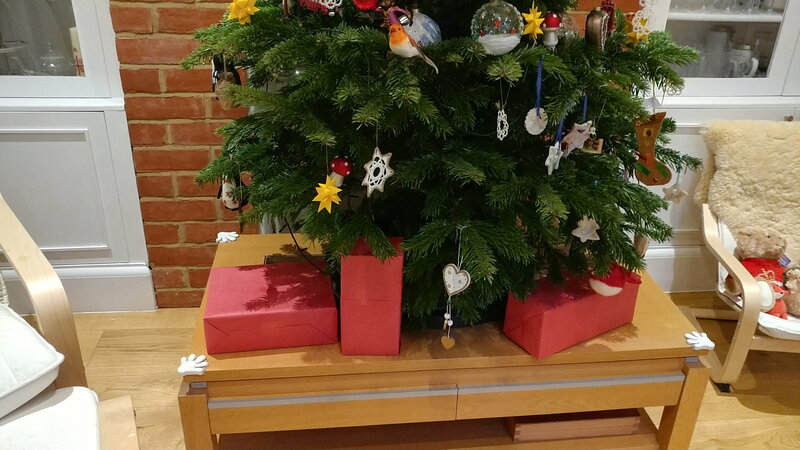 All under the tree waiting until I can no longer, or my boys do the honours on my behalf. No, I opened the packages, but didn't start opening the 12 days of socks until tonight. I follow advent calendars! Mr. Kipper is insisting he isn't opening his package until Christmas. And yet more Secret Santa gifts  for me! It has been a longggg week at work and late hours- got home to find this lovely package from BeautifulEva! 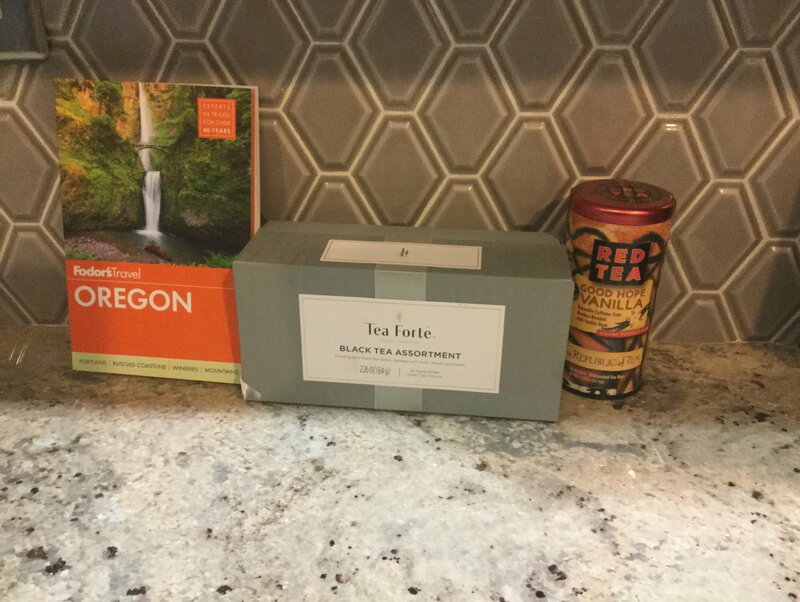 A great Tea Forte gift set, Republic of Tea Good Hope vanilla and a Fodor’s book to help me plan our upcoming late Spring trip to Oregon. Thanks very much- all will be enjoyed! Delighted to see the items have arrived! Enjoy! This year does seem slow. I've received one (from ohlradio) secret santa gifts this year. - and I have four. Hope they make it by the 25th! I received a box and was finally able to open it from Erik in Seattle. 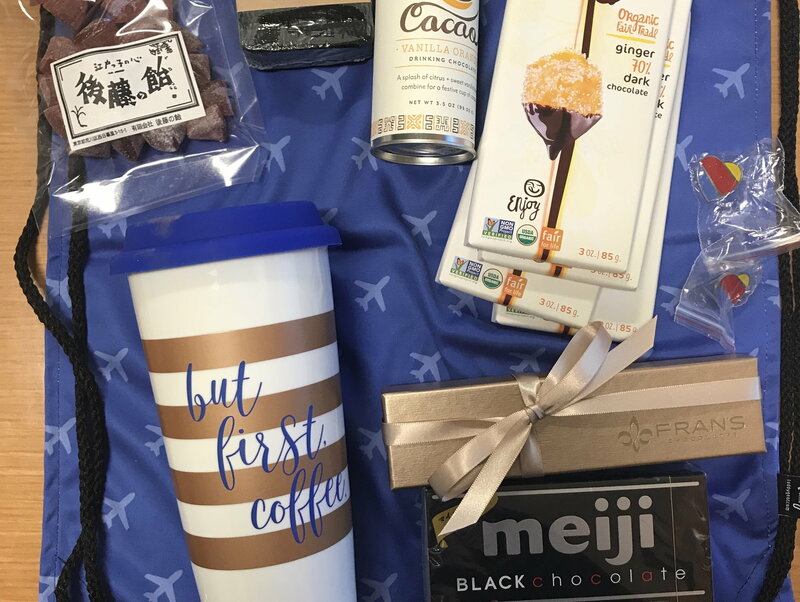 A goody box of treats, including a Southwest Airlines drawstring bag and lapel pin, chocolates & candy, cocoa, a travel mug, and “Soap for Geeks - WiFi scented”! I can’t wait to try the Ginger Dark Chocolate!